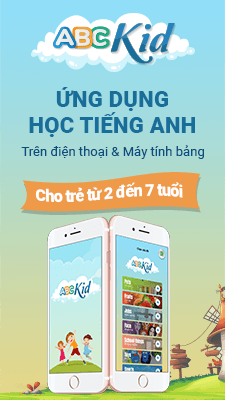 Giới thiệu: Trong phần này các bạn sẽ luyện tập dịch một đoạn văn tiếng Việt sang tiếng Anh. 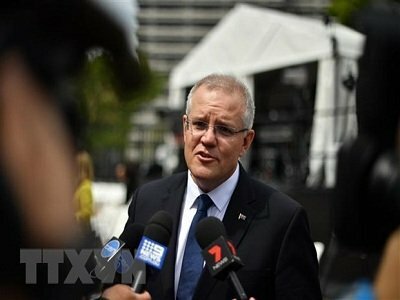 Theo phóng viên Thông tấn xã Việt Nam tại Sydney, sáng 11/4, Thủ tướng Australia Scott Morrison chính thức thông báo nước này tiến hành bầu cử liên bang vào ngày 18/5. According to the Vietnam News Agency reporter in Sydney, April 11, Australian Prime Minister Scott Morrison officially announced that the country conducted federal elections on May 18. Speaking to reporters, Prime Minister Morrison said that this election is very important for Australian voters in deciding how the economy will be run not only in 3 years but for the next decade. According to the Vietnam News Agency reporter in Sydney, April 11, Australian Prime Minister Scott Morrison officially announced that the country conducted federal elections, on May 18. Accordingly, Australian voters will vote to decide which political party will take the majority of seats in the House of Representatives to have the right to form a federal government for a three-year term. According to the Vietnamnews.vn Agency reporter in Sydney, April 11, Australian Prime Minister Scott Morrison officially announced that the country conducted federal elections on May 18. Austrlia's Prime Minister offically announced federal election day. Stated for media,prime minister Morrison share:Thí election have important meaning with Australia's voters for decide how this country's economy will be operated don not for 3 years but for next decade. So,Australia's voters will vote for decide:Which is political party will have the most positions to has the right to form a federal government for a term of 3 years.